Thank you for considering Bangkok Buddy Travel Service for your Thai visa run needs. We endeavor to provide you with the best premium service, comfort & convenience, professionalism & great value. Please review our Thailand border run to Cambodia procedure and our pricing chart. We depart at an early hour to avoid traffic as well as get to immigration when they first open. Unlike other Thai border crossing services that take much longer and often return well into the evening, our service is much shorter and allows an early return time so that you can still make use of the day. We use roomy minivans that can seat 10 large adults comfortably in individual seats. Excessive talking to other passengers and on the phone is discouraged as most our clients appreciate this style of peaceful travel. Reservations are highly recommended but we also take walk-up clients at the time of registration. Bangkok Buddy staff will open registration at 4:20a at the ground floor courtyard fountain at Sukhumvit Plaza (Korean Plaza) located on the corner of Sukhumvit Soi 12 (just right of the 7-11). Please have passport, photo and visa run fee when you register. 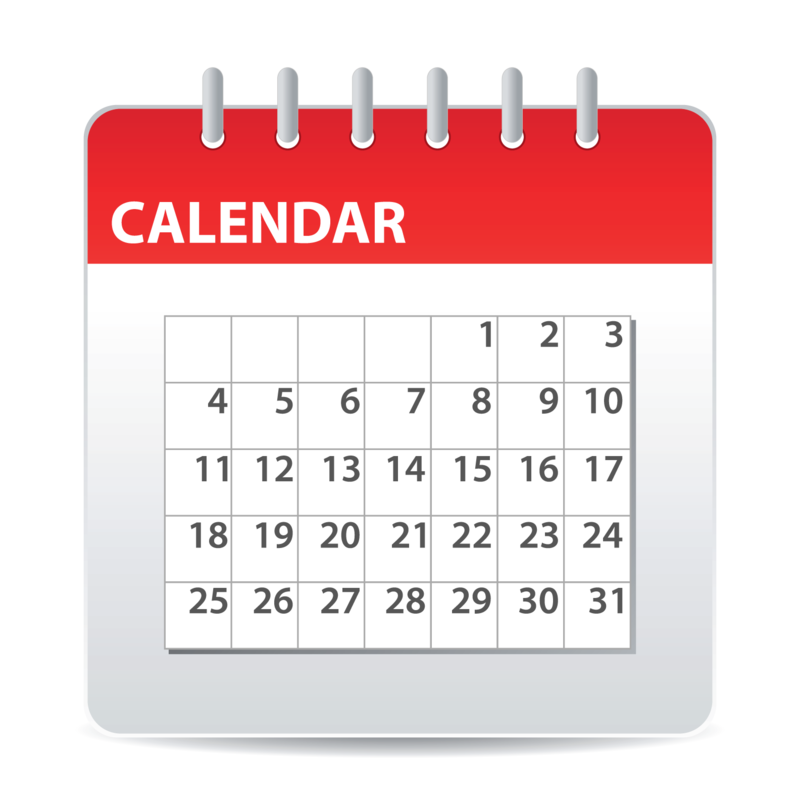 Our staff will assist in completing the forms and you will provide your signatures. We will provide drink refreshments at this time until our spacious minivans arrive to pick up passengers. Departure is at 5:00a sharp so please arrive in advance to allow time for the registration process. Driving time to the Ban Laem/Daung border is approximately 4 hours. We will stop halfway for a rest break. The entire ride will be without movies or music so you can relax and even sleep during the drive. Upon arrival at Ban Laem, the minivans will park next to the Thai Immigration building. 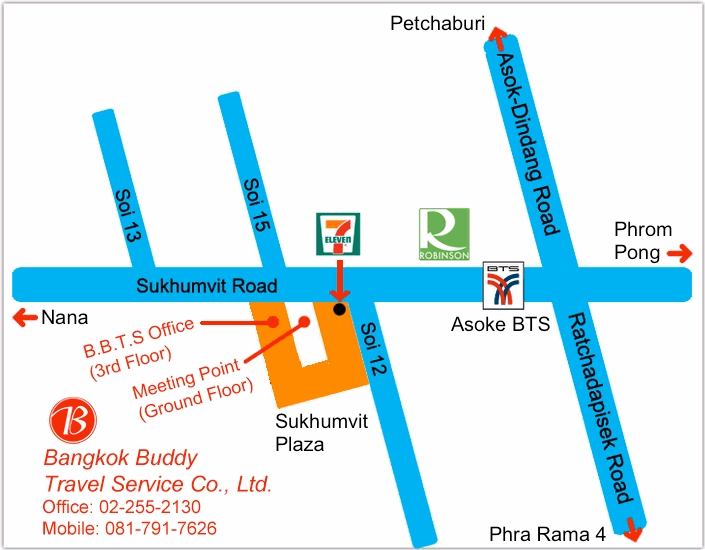 Bangkok Buddy staff will guide the group to the immigration entrance where you will receive your Thai exit stamp. Once exiting the Thai Immigration building (you are then officially in Daung, Cambodia), Bangkok Buddy staff will collect your passport, then obtain the Cambodia visa (a necessary part of the process) and return the passports to the group within 30 minutes. During this time, you are free to explore the nearby area shops. At approximately 10:00a, the group will gather to collect their passports from Bangkok Buddy staff next to the Thailand Immigration building. Bangkok Buddy staff will then direct you to walk to the Thailand Immigration re-entry area. Once clearing Immigration, the vans will be waiting directly outside to collect everyone. Cyprus,Maldives,Malta Can’t Use Our Visa Run. Can’t Cross Border in Ban Laem. "The best visa run company in Bangkok is Bangkok Buddy"
"I have used this company on many occasions and found them to be highly professional in their approach to the services they provide. There is a quality and character reflected across all aspects of their business which inspires confidence and I would unreservedly give my recommendation to anyone in need of visa support. They are superb at what they do." "After trying several visa service companies, I will ONLY use Bangkok Buddy. A+"
"Again and again I am pleased with Bangkok Buddy's outstanding service. Tanya always replies to all of my visa enquiries with prompt and informative responses. Bangkok Buddy's visa runs are very punctual and reliable which is why I've decided to trust them with all my visa necessities." NOTE: We provide all immigration forms at the border run registration as well as in our office. The above downloadable forms are for your convenience if you wish to use them for reference. Bangkok Buddy Travel Service Co.,Ltd. Your Thailand visa & travel service buddy in Bangkok!